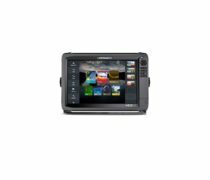 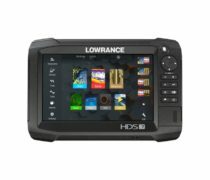 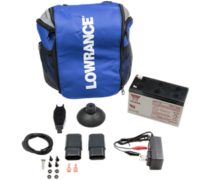 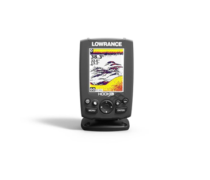 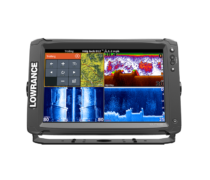 The Lowrance® HOOK-7x is a fishfinder that offers proven features at a great value without compromising the quality anglers have come to expect from Lowrance. 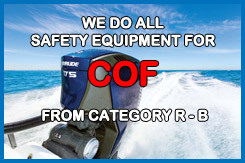 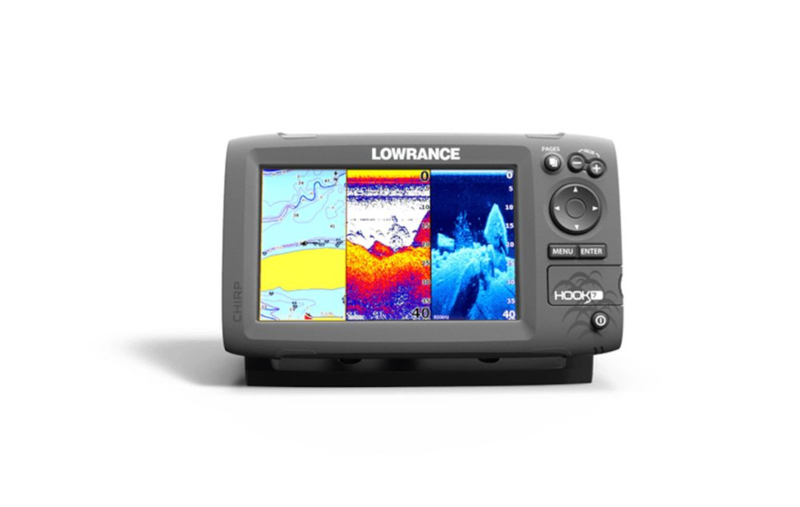 The HOOK-7x combines the benefits of CHIRP Sonar and DownScan Imaging™ technology to give you a clear and complete view of the underwater environment beneath your boat. 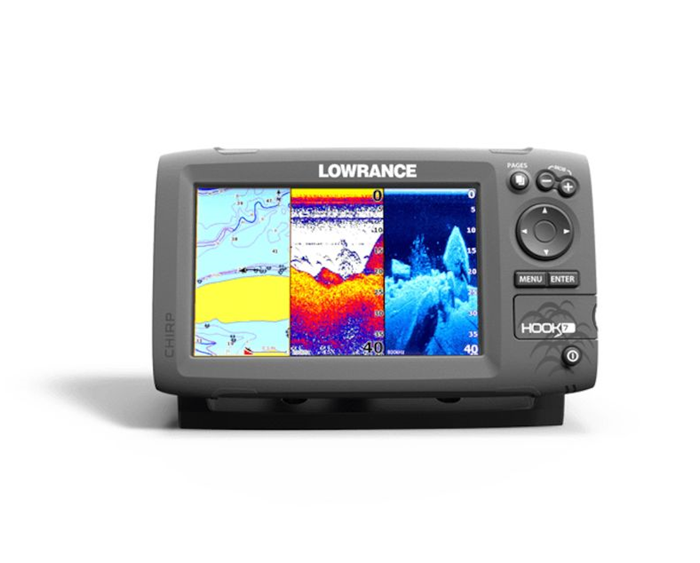 Featuring a brilliant 7-inch color display, the HOOK-7x is powered by high performance sonar with enhanced sonar sensitivity, excellent target separation and superior noise rejection, making it easier to see baitfish and gamefish targets. 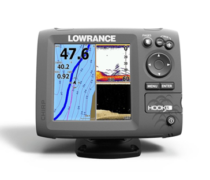 Multi-Window Display lets you quickly choose from pre-set page layouts.